For starters, congratulations on the cute little bundle of joy that has just stepped into your life! Yes, we mean it, who doesn’t love babies? No one! But, besides the love, these tiny little munchkins come with a hell lot of responsibility; and by that we mean serious business! As delicate as they are, babies need special care whether it’s about changing nappies, feeding or our current topic of interest: swaddling. 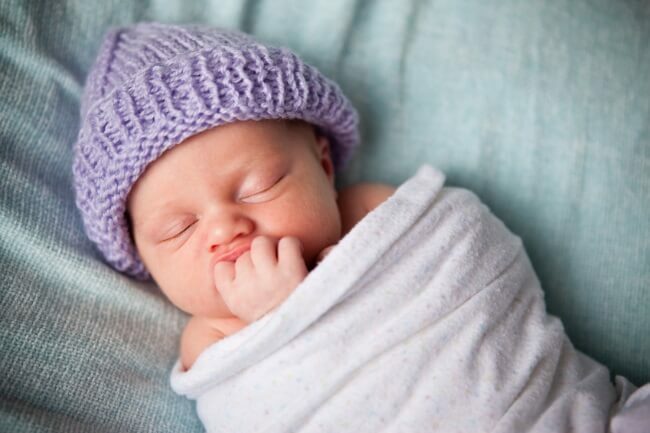 Now, you might be wondering why many say that swaddling is necessary. Some of you are probably thinking about what this phenomenon is. Swaddling is a primitive practice of wrapping a newborn baby in order to keep them safe and sound. It minimizes the chances of an infant waking up from reflexive movements during slumber. Yes, partly this is practiced to keep the baby warm but it is also to make him/her immune to an environment outside the womb by providing a similar sensation of safety. For starters, lets define swaddling clothes; what are they? To be fair, it’s just a large blanket in which you wrap your baby enough that he/she is fully covered. Place the blanket flatly and turn down its top right corner for about six inches. Position your baby on the blanket in such a way that their neck is on the fold. Take the top left corner of the blanket and cloak it around your baby slipping it under their shoulder. Fold the bottom left corner on top of their feet. Wrap the top right corner all over the baby’s back leaving only the neck and head bare. YES! You did it! You swaddled your baby! However, sometimes when parents think that they’re doing it right, they may not be. For that, we’ve further categorized your fears into do’s and don’ts. 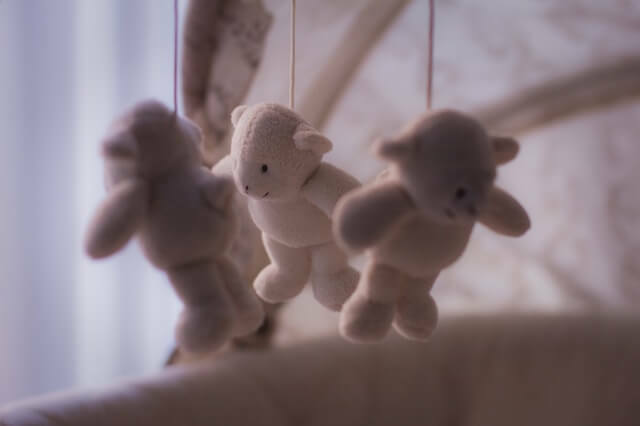 Whether or not babies are swaddled, the motto, “back to sleep” has definitely minimized a great number of deaths which were caused by SIDS (Sudden Infant Death Syndrome). This happened because the American Academy of Pediatrics, back in 1992, suggested that infants should be made to sleep on their back. They emphasized the significance of this by stating the fact that when babies roll on their tummies they are exposed to a greater risk of SIDS. Many signs make the fact that your baby is overheated evident. They include signals such as that your baby may look extra pink, instantly has a rash or a pacing breath. Remove the swaddle immediately and wait for his/her body temperature to normalize. Covering your baby’s hips and legs tightly around the blanket may not give him/her enough space. Rather it would stretch them towards a lower position increasing their risk of having hip dysplasia (unsteady hip joint) as well as hip displacement. On the contrary, allowing their legs to remain free and encouraging natural movement would result in better hip formation. To maintain the track of this, you should cover your baby in such a way that you are able to fit your hand between their body and the blanket. 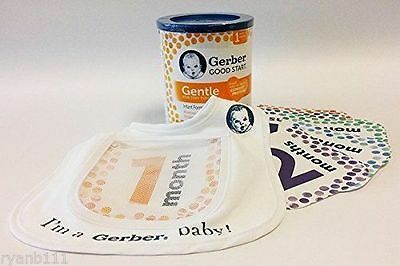 But at the same time maintain the swaddling intensity to an extent where the blanket doesn’t become loose and the baby starts feeling insecure. The baby is yours so take care of him/her yourself. Yes, parents have to work for a living and majority of them rely heavily on daycare facilities and baby sitters but at the same time this is important; the fact that you swaddle your baby yourself! It doesn’t take more than a minute. 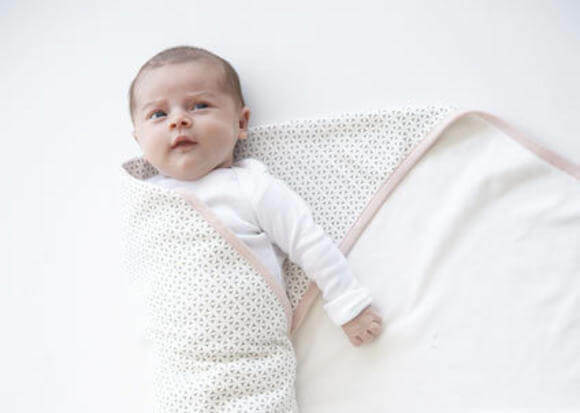 The reason being that different individuals have different ways to swaddle a baby; which may result in it being either too loose for the baby or too tight. Every child is different. There are some infants who absolutely love the freedom to move their arms and fingers in particular. So, if this is the case with your baby, don’t panic and simply go with the guidelines provided above. The only difference is that instead of tucking the blanket under the shoulder, place it under the armpit so they are at ease. 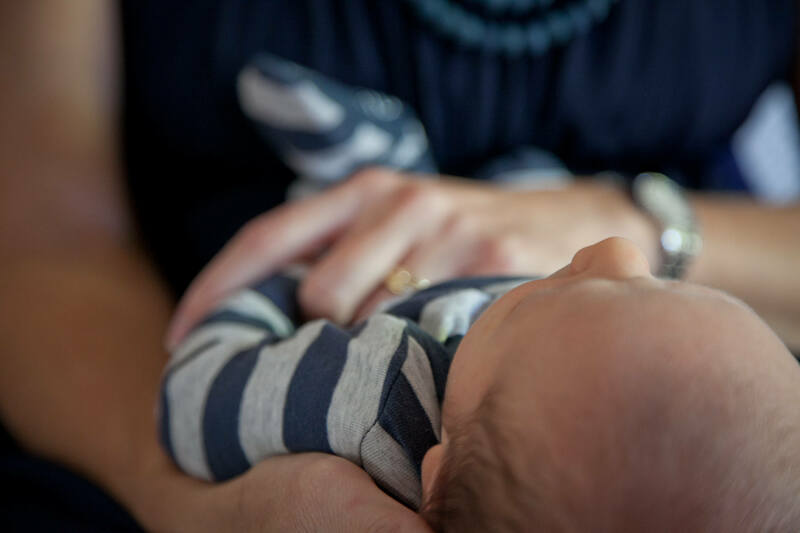 Swaddling may be a traditional approach followed practically by everyone but at the end of the day, the choices you as parents make are solely yours.